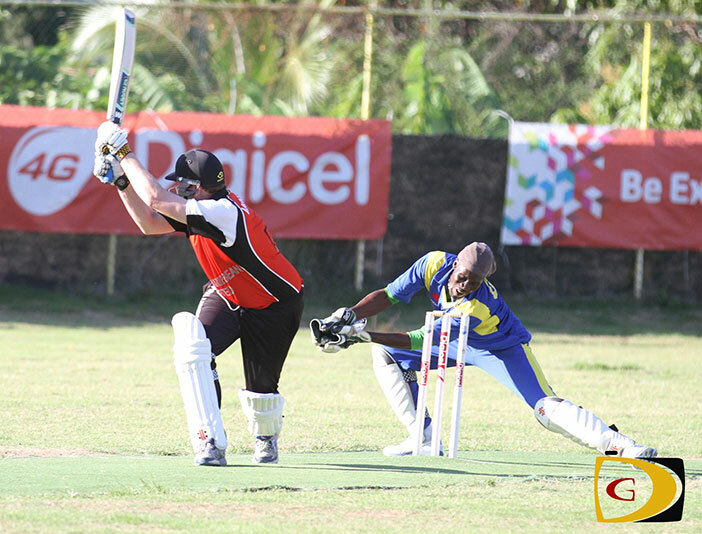 Unbeaten Vikings have positioned themselves for a chance to join the league’s elite with one more victory on Sunday, after years of futility, sitting and watching others celebrating and lifting the BVI Cricket Association Digicel Twenty 20 League Tournament crown. At 2 p.m. on Sunday, Vikings will face four time champs Cavaliers—whom they beat for the first time in six years –at the Greenland Recreation Grounds. They advanced to the final after classically disposing defending champs Vincy by seven wickets and 20 balls to spare in their last match of the Super Six stage. Mohamed said this year’s tournament was more successful than last year and they attracted more than 300 persons per game. He said the penultimate weekend before the close of the Super Six Series showed what the sport means to the territory. The championship match will be preceded by an all star game and followed by the awards, prize giving and closing ceremonies.